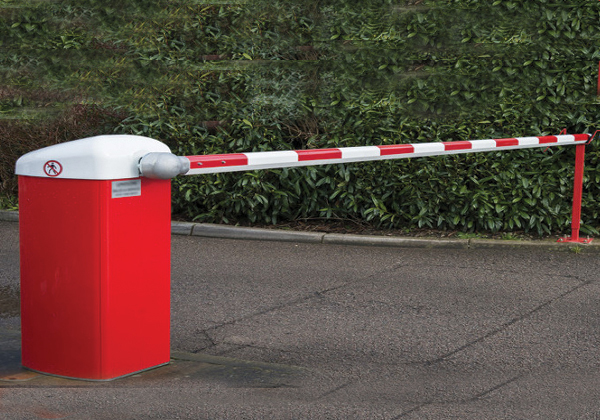 Vehicle barriers, gates and bollards are designed to stop unwanted access, prevent theft of vehicles or guard against ramraiding of high risk properties such as glass fronted buildings. 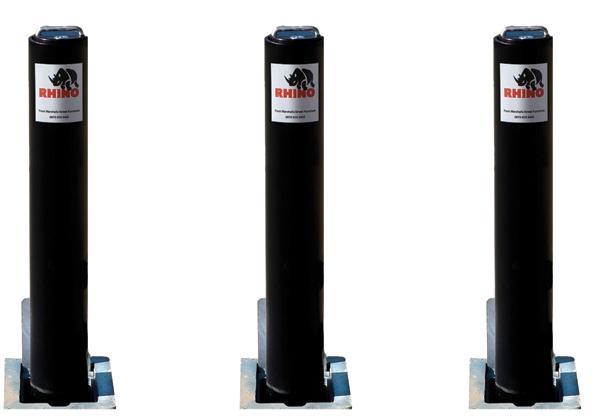 Barriers and bollards come in all shapes and sizes from a single fixed steel post to automatic retractable bollards and car park lifting gates. Barriers and bollards can offer a cost effective solution for securing and controlling access to your carpark and buildings. Bollards are a highly effective and reasonably priced solution for protecting the frontage of a building, restricting access to a particular area or keeping pedestrians and parked vehicles safe. With an ever increasing range of bollards on the market from modern steel posts to traditional timber, there is a solution for every security need. Bollards are more than just street furniture and from a single bollard to a full row, can immediately improve your security and blend into any environment. Our engineers will advise on the number of bollards needed, appropriate spacing and the best type of bollard for your needs. Our quotations are always free of charge and one of our team will be happy to visit you at a time to suit you. Simply complete the Free Quote form on our website or call us for further information.